Host a Shoe Show that includes closed shoes and ones that let toes poke out. Kids will wonder…why this show? 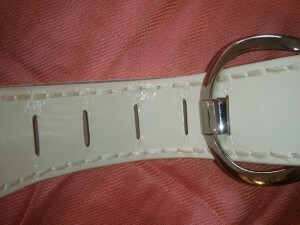 First buckle a belt on the tightest notch. Is there room for this belt to grow, like a child’s mind can grow? Yes! Make a connection between growing minds and expandable attire. Host a Shoe Show – Belt Buckle Bonanza – Surprise students at the start of a school day by setting two pairs of shoes on a desk in front of the class. 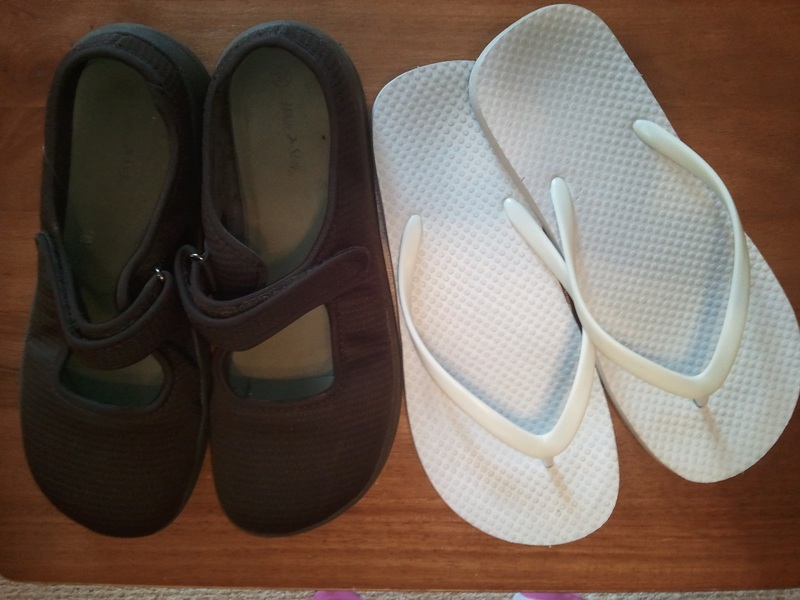 Present one pair of closed toe shoes and one pair of open toe shoes. 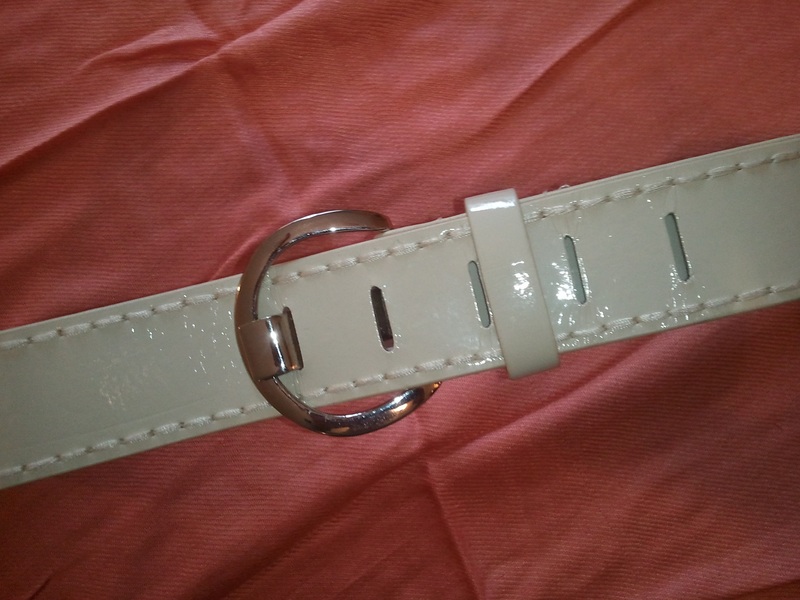 After you buckle a belt tight, let it out to make the belt bigger. Make a connection – growing minds – expandable attire. Place an expandable belt next to the shoes. Kids will wonder…why this show? 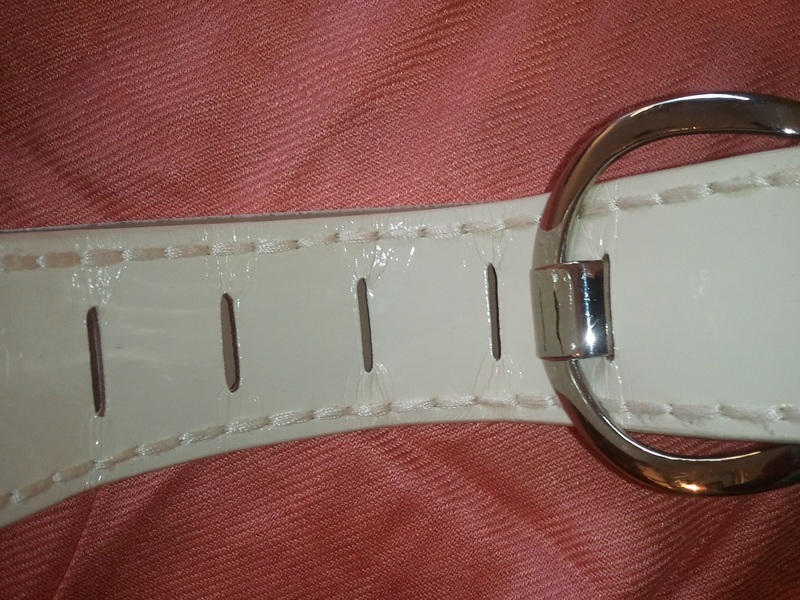 1. pull the belt tight and hook the buckle to the last notch. Set the belt down again next to the shoes. What do an expandable belt and shoes have to do with growing young minds? Answer: Shoes and belts that are designed to get bigger, as needed, are like children’s brains that have room to grow. Kenton Lee, featured in a recent CBS news report, inspired this attentionology trick. The Shoe That Grows Project – Lee traveled the world after college at Northwest Nazarene University, located in his hometown of Nampa, Idaho (US). His observation skills and inventive mind sparked a bright idea during a journey to Africa. 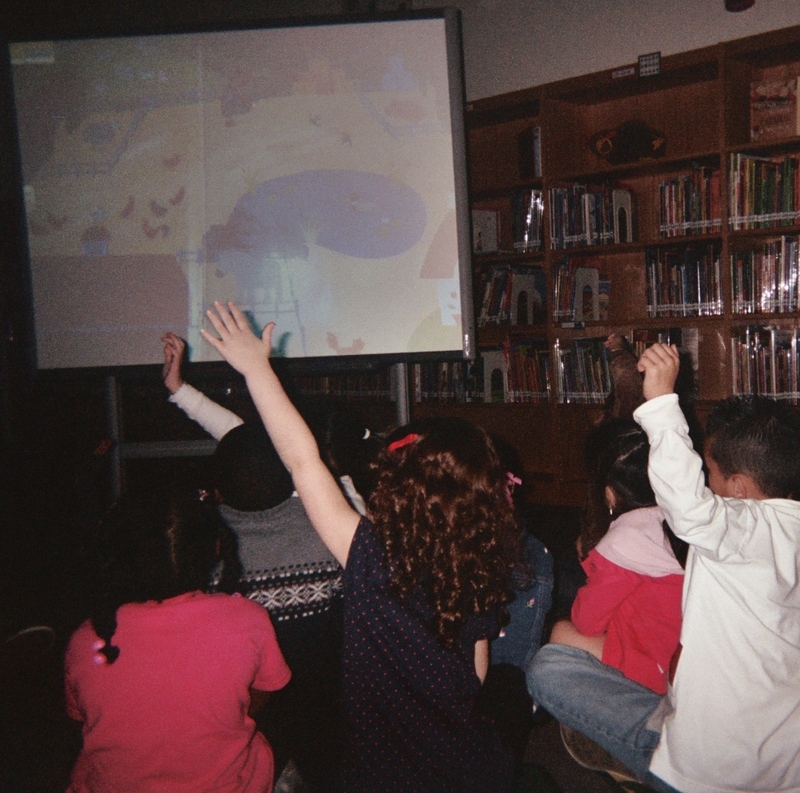 Kids with healthy feet and shoes that fit have more energy to raise their hands for learning. Lee made a special connection with helping children grow up healthy. While volunteering at an orphanage in Kenya, Lee was shocked to see a young girl who had cut out the front of her shoes to accommodate her growing feet. Lee’s concept began to take flight after his persistence in approaching shoe manufacturers and shoe company executives finally paid off. The Shoe That Grows project is now a thriving part of Lee’s non-profit, Because International. Healthy feet need shoes that fit. Healthy kids have better chances to succeed. But, keeping kids in the right size shoes is an economic challenge in impoverished communities. That’s why The Shoe That Grows stands to benefit children around the globe. Challenge Growing Minds to Design Other Kinds of Expandable Attire – Making a connection between growing minds and expandable attire doesn’t need to end with shoes and belts that you show in class. If your curriculum and grade level are a good fit for expanding on this concept, challenge your class to put their growing minds to work coming up with designs for other kinds of expandable attire. …to her/his own mind too, a mind full of new possibilities for meeting the needs of others worldwide. 2 Pings/Trackbacks for "Make a Connection – Growing Minds – Expandable Attire"